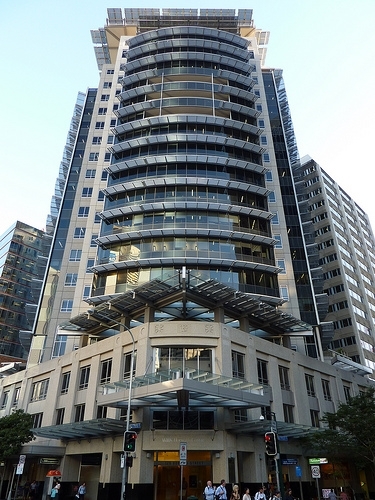 New development sites pop up in Brisbane almost every week. From small-scale footpath paving to shopping centre extensions, these development sites are building better resources and facilities for Brisbane using the latest technologies. 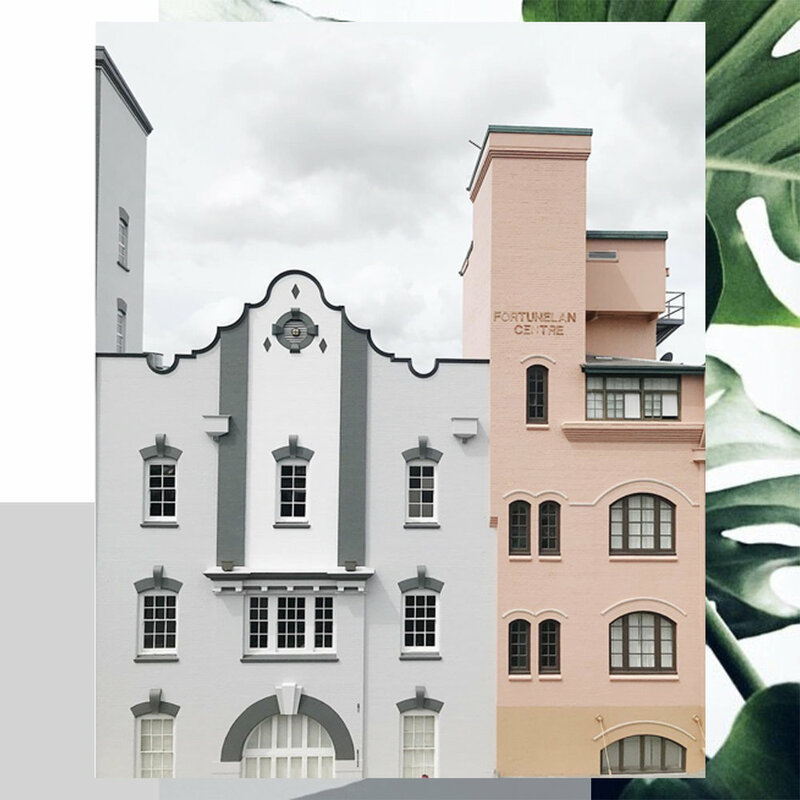 Every year changes are made to the way planners and developers shape our future cities, so let’s take a look at the top 3 urban design trends in Brisbane so far for 2018. 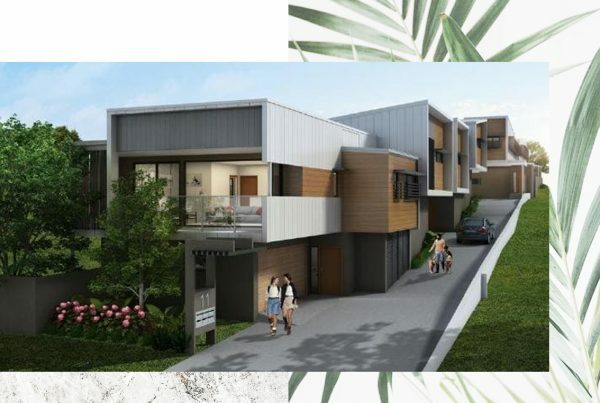 Designers are finding unique and fun ways of connecting sustainable and environmentally friendly practices into the design of Brisbane’s landscape. 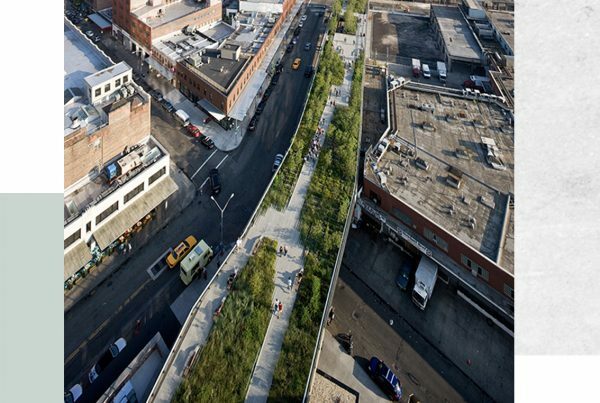 While going green seems to be an ongoing need and trend within communities since the early 60’s, it is a growing trend for urban design to halter consequences of economic development and connect urban residents with greenery spaces and natural environments. Local councils are continuing their efforts to assist and mandate environmental requirements within developments. Brisbane CBD is soon to be flourishing with rooftop gardens and land area equivalents of building space dedicated to outdoor areas. Ventilated atriums and vertical gardens are being proposed on several upcoming developments within the CBD area. Among the nature of greenery within buildings, new construction materials are replacing steel and concrete. Timber is being used in major developments across the globe as a sustainable and economically produced material. Soon this design feature will grace us at 25 King Street. While the environmentally conscious designs are a big step within urban design, they also hold the aspects of well-being for residents, workers and visitors. 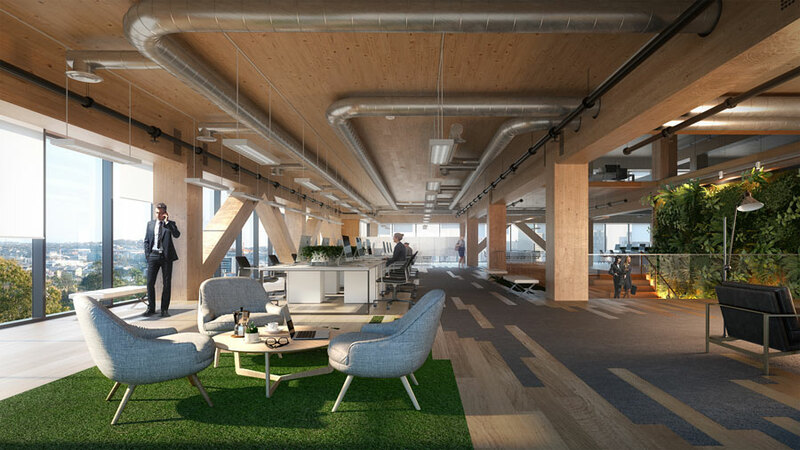 Start-up hubs and office buildings around the CBD are embracing green spaces and natural design elements with research from European Centre for Environment & Human Health at the University of Exeter Medical School suggesting these areas can help brain function and inspire creativity. Whether we are conscious or not about how much digitalization (Do you mean technology???) we depend on through our daily lives, planners and developers are integrating digital technologies through urban design and essentially improving the way we carry out our daily tasks. Helping improve our quality of life through urban design can start with small things, like the digital bus schedules that are updated in real time at the Cultural Centre. It sure beats finding out your bus is running 15 mins late after checking the board schedule. On a larger scale, planners are embracing the latest plans for local councils to get smart about infrastructure by providing sustainable and technology-driven designs. By upgrading existing electricity networks with solar batteries and smart products such as TV’s, lighting and appliances through our CBD, we can provide a more energy conscious solution to consumer needs. The digitisation of community facilities and resources allows Brisbane residents and visitors to connect, explore and enjoy what is on offer. Making public transport, public areas and events accessible with current technologies of real-time data sharing through smartphones and future technologies of automated cars. The digitalisation of urban design is broad in scope and shifts in performance and perceptions every day. These technologies will revolutionise urban structures, landscapes and economies and provide Brisbane communities with efficient and sustainable services, resources and facilities to improve daily lives. Image: The FKP Building uses an innovative solar power system, movement and light-level sensors and super-efficient lighting among other new technologies to reduce wastage and harvest energy. Brick and mortar stores are suffering from the competitiveness and convenience that online retail offers consumers. As sales fall in traditional shopping, brands and businesses are reaching out to consumers by offering an experience beyond customer service. 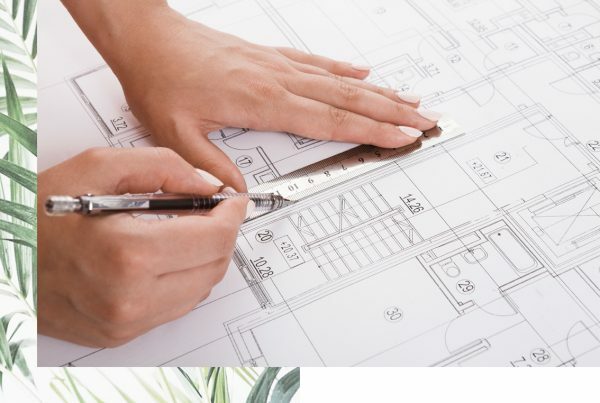 In an effort to create a connected experience from consumer to retailer, planners and developers are now designing shopping spaces to maximise the overall experience, satisfaction and convenience a consumer can have when shopping. You may have noticed your local shopping centre now has dedicated restaurant areas that resemble laneway dining and is far from your average food court. This is just one way the design of urban spaces is changing to encourage local residents to shop with an experience. Everton Plaza has already been redesigned with development already started on a retail village with authentic experiences. 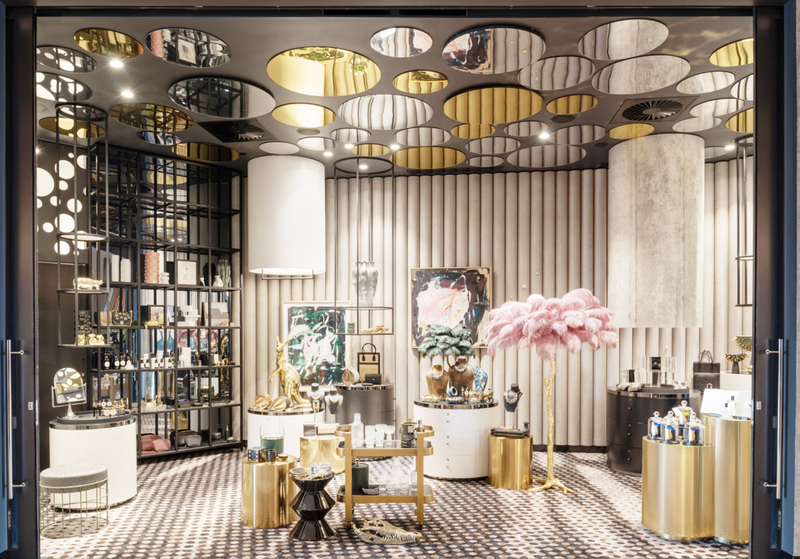 Take a piece of the new W Hotel Brisbane home with you as the hotels in Brisbane are shaping their design to offer visitors a shopping experience from ground level retail stores to high-end stores through higher levels. As shoppers can buy anything with a tap of a smartphone, planners and developers strive to offer a complete experience to connect a consumer to the spaces, brands and products. Shopping precincts are easily paired with food and entertainment, though a broadening scope of what is considered an ideal retail experience will likely lift some eyebrows in the future.